Nokia is finally coming back to the US years after it had shut its doors. Known for their virtually indestructible and ubiquitous cellphones, the Finnish tech company made some of the most widely-used phones in the world in the early 2000s. However, they struggled greatly ever since smartphones became the next big thing. They had to sell their mobile device divisions as a result. Since Nokia was unable to adapt to the ever-increasing digital landscape, they had no other choice but to sell. Microsoft bought the company sometime in 2013. In only a matter of years, they had to shut it down completely. Nokia has been on a hiatus since then. However, thanks to another Finnish company called HMD, Nokia is back in business. HMD bought Nokia’s naming rights. In 2016, the company also bought back the old mobile device division from Microsoft. What has Nokia been up to? Staying true to Nokia’s well-known reputation for making durable devices, HMD has spent a great deal of time and effort in creating affordable smartphones that are also well-built. They’ve rolled out revamped versions of the 3310 and 8110. Since the company has adapted well to the digital era, they’ve been creating decent smartphones. Like Nokia used to, HMD also continues to sell cellphone units for a reasonable price. Now, HMD has its eyes set on entering the US market. Consumers who buy HMD-made handsets need to go through retailers like Amazon and Best Buy to get their hands on them. These consumers, however, represent a small piece of the US market. To make it big in the country, HMD handsets likely need to be available in cellular carriers, where Americans prefer to purchase their phones. Yet even if they don’t, their brand will continue to be visible to this promising market. What Nokia handsets are available in the US? Earlier this year, the company announced that it has partnered with Cricket Wireless, a more affordable subsidiary of the AT&T network. They’re also working hand-in-hand with Verizon. 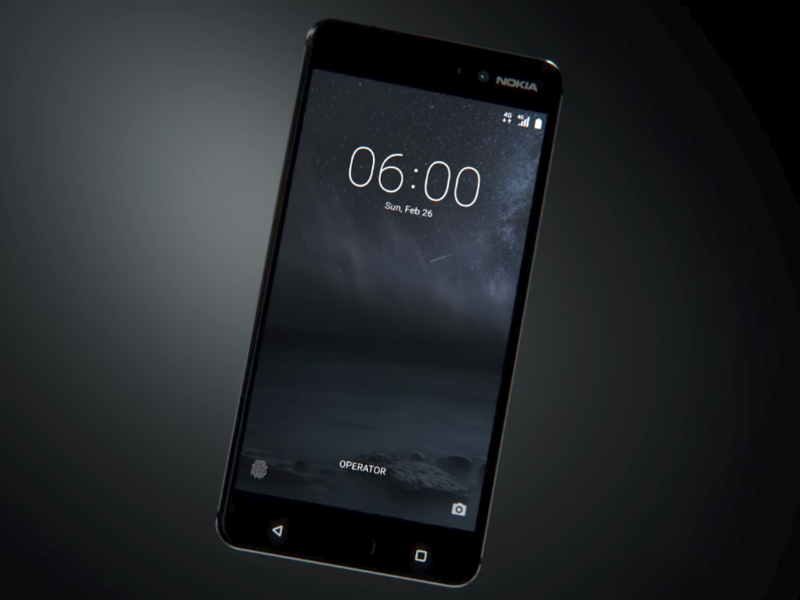 HMD provides exclusive Nokia phones for both of these carriers, and the 5.9-inch Nokia 3.1 is one of them. The smartphone features two rear cameras, built for capturing that perfect portrait shot. Under its hood, it has a 3,500 mAh battery. It can also hold as much as 32 GB worth of storage. Nokia 3.1 is currently available to Cricket subscribers for $160. As for prepaid Verizon users, they have the option to purchase the Nokia 2V, a smaller 5.5-inch smartphone with a massive battery life. 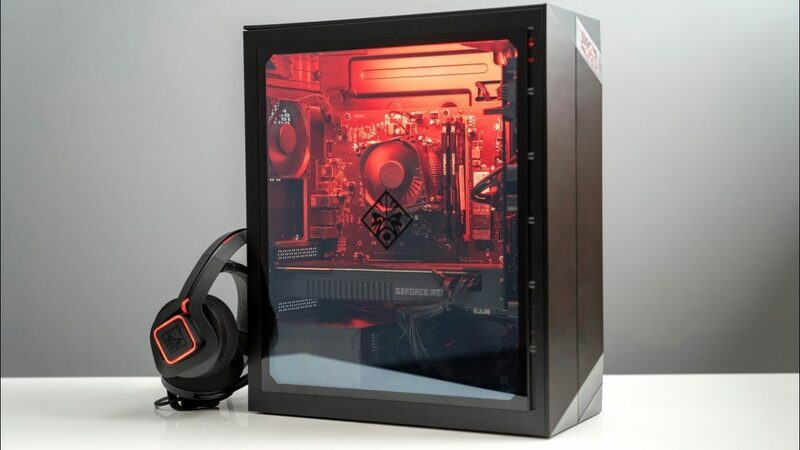 It has front-firing speakers, making it an ideal low-budget device for casual online gaming. Nokia V2 phone is available to prepaid Verizon users for $69.99. Like the good old days, Nokia has some of the most affordable and durable devices in the market. Now they’re pushing out decent smartphones, including a reboot of the 3310 and 8110 phones, for a reasonable price. Even in 2019, a Nokia smartphone won’t cost an arm and a leg. If you’re looking for an inexpensive but reliable phone, Motorola’s G lineup may just be one of the options for you. The Moto G lineup has been updated this 2019, and the new models offered in the G7 line include the G7, G7 Power, and G7 Play. The G lineup comprises Motorola’s midrange phones, which are an upgrade to the Moto E smartphones, the company’s low-budget offering. The G phones fall just below the Moto Z, which is Motorola’s flagship phone. 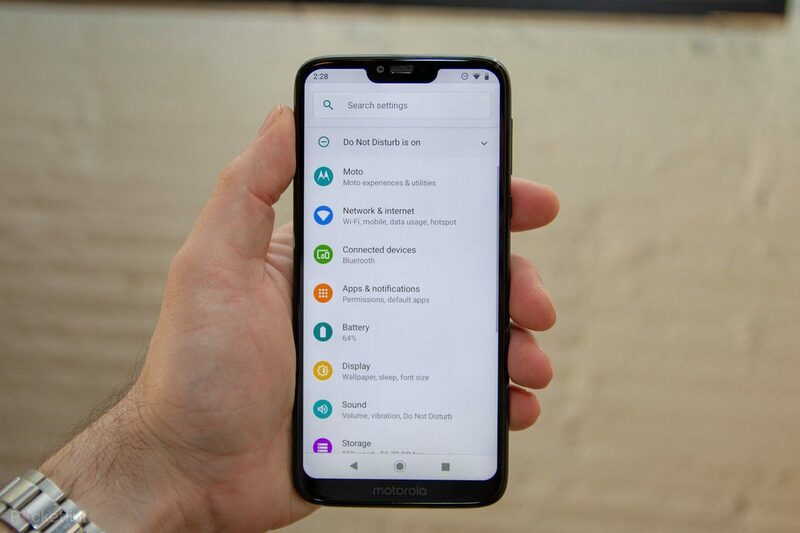 The Moto G7 Power is available for $249, making the G lineup ideal for people who want a reliable phone but are on a budget. The three phones are equipped with the Qualcomm Snapdragon 632, the first time this processor has ever been used. The G7 has 4GB RAM, the Power has 3GB, and the Play has 2GB. All the smartphones have dedicated microSD card slots for expansion. Motorola promises that the new G7 line has 110 percent better speed than the old batch. Geekbench indicates that the G7 has a 1237 single-core score and 4633 multi-core score, which is comparable to the Moto Z’s scores of 1322 and 4955. For now, the G7 runs on Android 9.0 Pie, but it’s readily upgradable to Android Q once the new OS is released next year. Although the 5,000 mAh battery makes the phone heavy at about 7 ounces, it is one of the G7 Power’s highlight features. Changing the screen setting to low resolution further extends the battery life, and the difference in display quality is only slightly noticeable. The 6.2-inch screen with a 1520 × 720 resolution may sound unimpressive, but the G7 Power’s display still performs well for its capacity. The screen is bright and crisp, although it’s not in Full HD. The G7 and the G7 Power have a 12MP main camera and an 8MP front camera, while the G7 Play has an 8MP front camera and 13MP rear camera. Moto G7’s gallery app is still Google Photos. Although the G7 phones have a slow Cat 7 LTE, their LTE bands are capable of handling all US carriers. The G7 Power and Play have the T-Mobile Band 71, which is not found in the regular G7. All three models are water repellent. The line isn’t heavy at all but has a solid feel. The phones may be too wide for one-handed use. But at 3 inches wide, they are still smaller than the easy-to-sell iPhone Plus model. The phones have an uncluttered build, and Moto’s convenient additions, such as always-on display mode and the option to launch the camera by twisting your wrist, are notable features of the new line. The phones have a rear-mounted fingerprint reader and a single speaker. The G lineup has been consistent in terms of its value-for-money performance. The phones may be affordable, but they have a classy feel. And of course, there’s the G7 Power’s incredible battery. Given the Moto G7 lineup’s price value, these are some of the most competitive budget phones on the market today.